Much has been said about preventive roof maintenance, but many people think that it’s only sensible for commercial properties. This notion couldn’t be more wrong. The truth is, homeowners should take it more seriously because residential spaces are generally occupied 365 days a year. Getting your roof professionally checked every six months is ideal. This is especially important if it has been installed for many years. It allows roofers to identify red flags as soon as possible. Barring major storm damage, a biannual inspection plan should keep your roof leak-free. The only functional gutters and downspouts are free-flowing ones. Make sure to clean them every now and then to keep debris from building up. If you still have an old-fashioned, sectional gutter system, upgrade to a modern, seamless one. Any roofing specialist would attest that going seamless helps prevent leakage. Sloped roofs usually rely on gravity to protect themselves from tree particles. However, those with complicated designs can collect leaves, which can decompose and cause moisture accumulation over time. When that happens, your roof may experience mold and mildew growth. Moss can be an aesthetic concern like blue-green algae, but it can also pose a structural dilemma. The fact that it traps moisture is enough to get rid of it ASAP. Many roofing experts would say that twice-a-year moss cleaning should keep its growth under control. Overhanging branches increase the chances not only of gutter clogging and debris buildup on the roof plane, but also of abrasion. 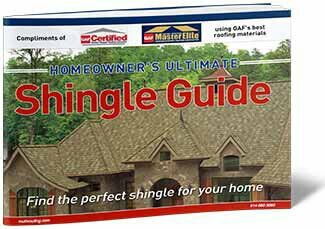 Whether you have asphalt shingles or metal panels, branches can bruise any material when they rub against the roof. Worse, they make it easier for wildlife to take shelter in and wreak havoc on your home. Turn to Goodrich Roofing to meet your residential roof maintenance needs. We offer a wide range of solutions to service practically any roofing system. 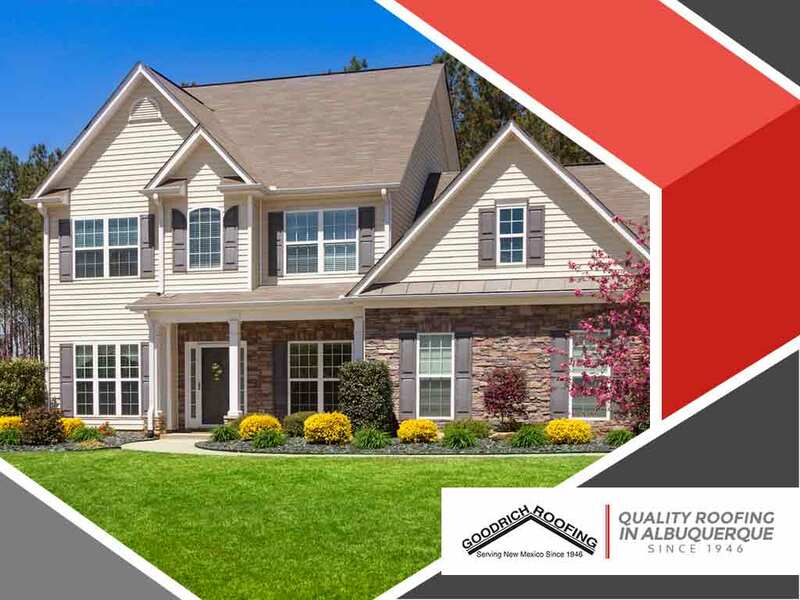 Call us at (505) 219-4450 to schedule your consultation and get a free estimate in New Mexico.